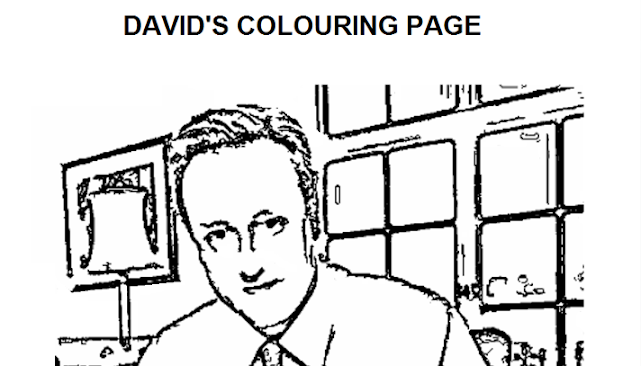 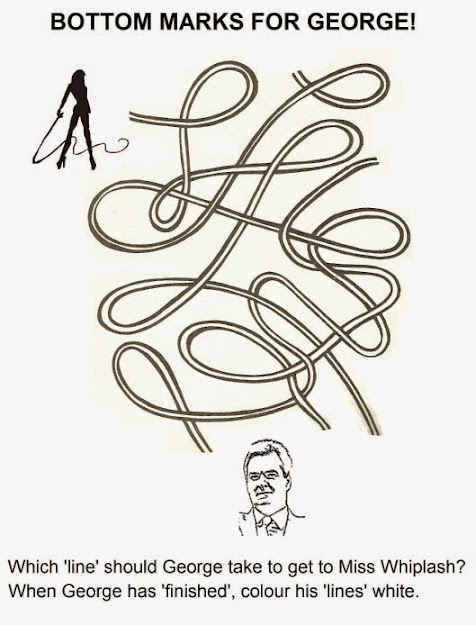 Coalition Colouring Book by Tom Pride. 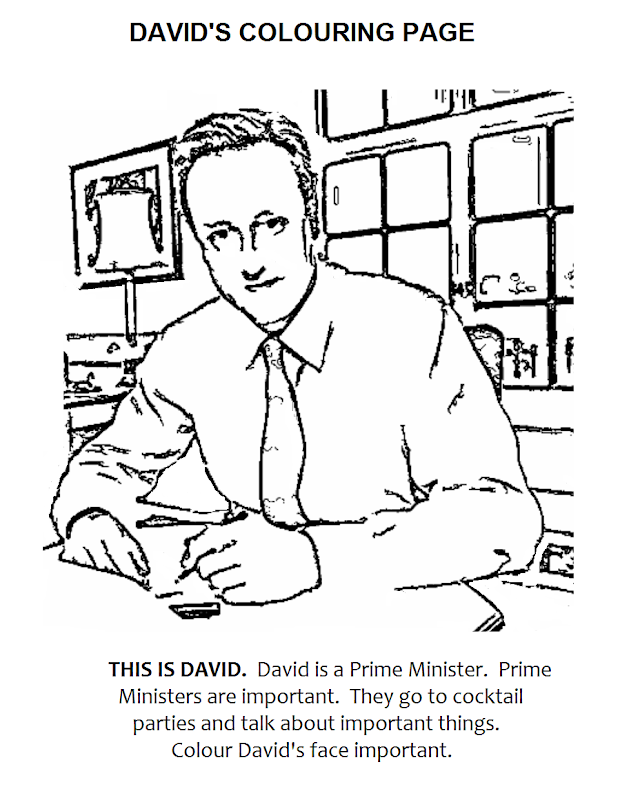 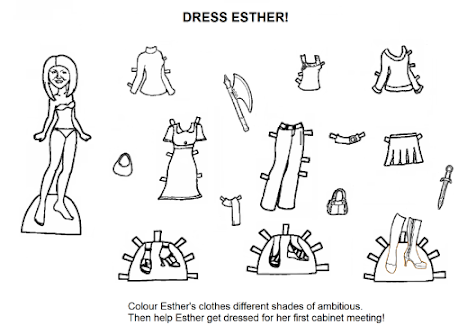 You can now get a full copy of the Coalition Government Colouring and Activity Book either as a PDF download (£1.94) or in paperback (£5.20). 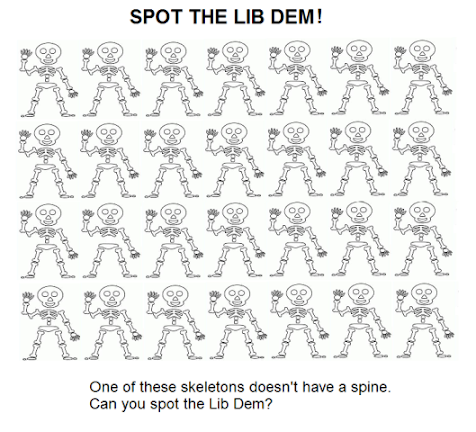 All proceeds will go towards a book Tom Pride is aiming to publish in the run up to the election next year lampooning the coalition government, so your support will be greatly appreciated.